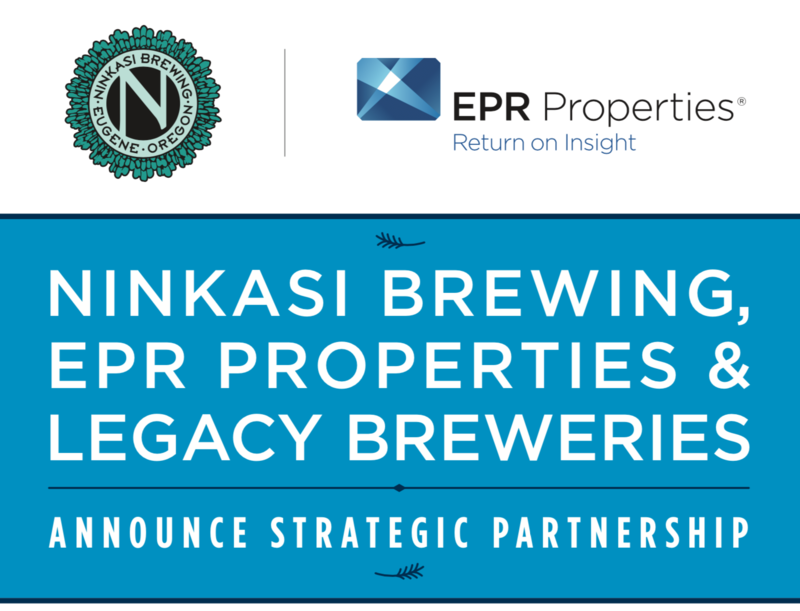 Ninkasi Brewing Company, the country’s 35th largest craft brewer, EPR Properties and Legacy Breweries are excited to announce a new strategic partnership. As we explore new opportunities through this alliance, we look forward to continued growth, innovative leadership and delivering world-class customer experiences. 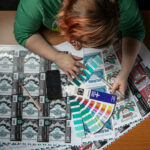 “Ninkasi has discussed numerous partnership opportunities over the years that didn’t quite fit our vision, but with the support of Legacy and EPR, we felt that this was the right opportunity and will help us develop into the next powerful independent craft brewery platform.” – Nikos Ridge, Co-founder of Ninkasi Brewing Co.